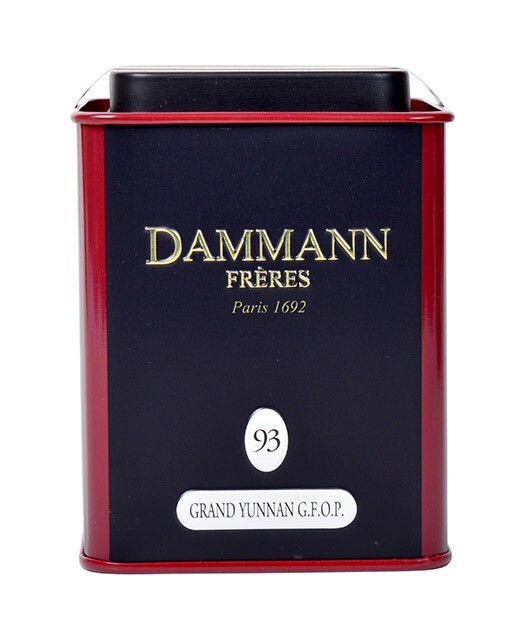 The Grand Yunnan Tea G.F.O.P brings strength and flavour without any bitterness. 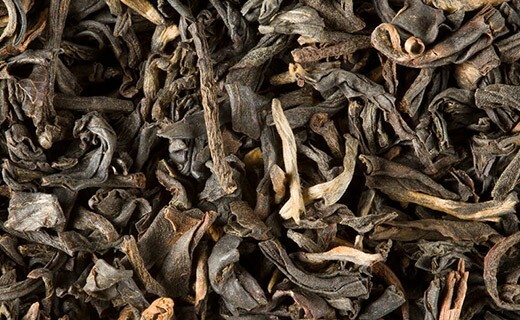 It can take a little milk and has the virtues of tea in the morning. Infusion : 4 /5 minutes.